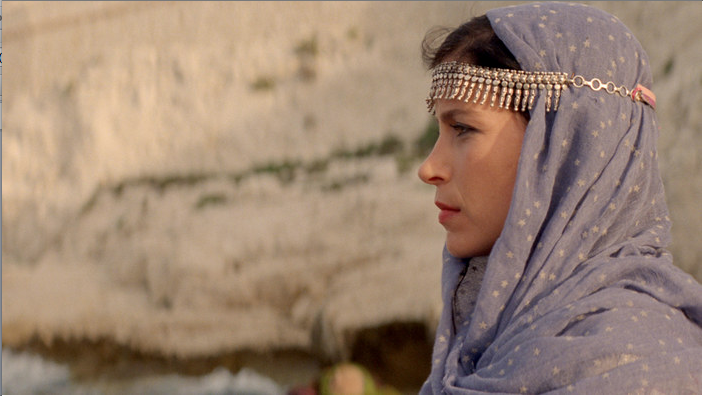 In my last two blog posts, I focused on Arabian Nights and The Assassin, two of my favourite films this year. But of course there are dozens and dozens of incredible works at this year’s festival. I can only offer my opinion on what I’ve seen, of course, and in addition to the aforementioned films, I offer you eight more personal recommendations. Canada’s gonzo auteur strikes again with another bizarre psychosexual resurrection of cinema’s past, but this time with even greater fervor and visual flare. A sharp and unexpectedly humorous portrait of adultery from France’s most underrated master of cinema. 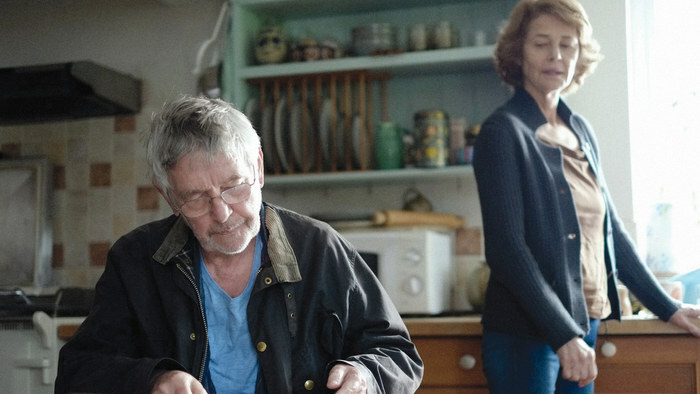 Charlotte Rampling and Tom Courtenay deliver career best performances in this heartbreaking drama about an aging married couple’s uneasy confrontation with a long buried past. Tags: #mustseeBC, Adam Cook, canada, Cannes Film Festival, cemetary of splendour, cinema, event, festivals, film, movies, to do, vancouver. Bookmark the permalink. 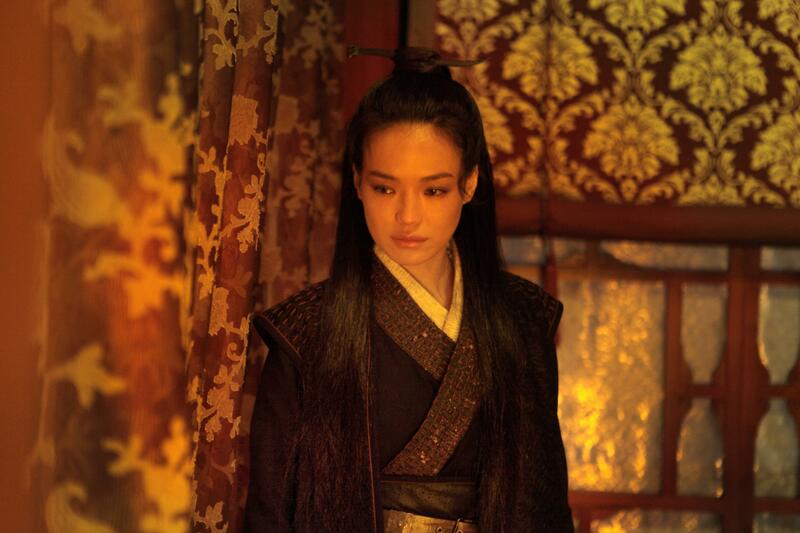 Canadian Film Week is happening from April 14-23 at VIFF Vancity Theatre! We invite you to join us in our celebration of great Canadian film!🇨🇦 🎬 Featuring 19 films and short programs, including eight films directed by women, three films from Quebec and five films by Indigenous filmmakers! Plus lots of guests and Q&A’s including a special tribute to the matriarch of Indigenous filmmaking, Alanis Obomsawin, on @canfilmday April 17th. 🎟 Tickets at goviff.org/canfilmweek2019 or click link in profile. The film @anaudienceofchairs is brilliantly adapted by Rosemary House, brought to life by director Deanne Foley, and interpreted on screen by Carolina Bartczak in the lead role. This is a Canadian female force as each person has worked brilliantly to create this challenging film. We see this woman’s tragic struggle and stay hopeful that there is a conclusion to best satisfy everyone involved. 🎬 Based on Joan Clark’s powerful novel, "An Audience of Chairs" is a tragic and beautiful film and is a proud achievement in Canadian cinema. 🎬 "An Audience of Chairs" plays April 14 and 21 as part of #CanFilmWeek. Link in profile for tickets.